Accounts Payable ERP- Straight-through processing (STP) is the gold standard for accounts payable (AP) departments. It allows invoices to be received, reviewed and pushed through for payment, all without manual intervention. However, experts have agreed that STP is best for companies without a high level of invoice exceptions. For businesses that do experience a high volume of exceptions, the AP department can remain a manual area of the enterprise, even with technological adoptions. That’s because many automated technologies will simply route an invoice flagged as an exception to a human for manual review of the document. Points of friction associated with manual processes account for the largest pain points of AP departments, according to a recent survey from IDT. The research found that 76 percent of professionals cited too much paper, too much manual data entry and invoice exceptions as their top AP challenges. Sean Ryland, product manager and senior sales engineer at enterprise content management and workflow automation company IntelliChief, said technology does, indeed, have the ability to automatically manage exceptions, especially in cases where invoices and purchase orders (POs) reflect the exact same order, just in different terms. A company that has a purchase order for 24 bottles of water, but receives an invoice from the supplier for one case of water (made up of 24 bottles), will see that invoice flagged for review, even with automated invoice-matching tools in place, Ryland explained to PYMNTS in an interview. In another example, POs and invoices may reflect the same order, but in different units, such as feet versus yards of a material. Another common challenge in the invoice-matching process involves issues related to item or product numbers. A company may use a product ID code for one product, while its supplier uses a different code for that same item. Two vendors may coincidentally use the same product code for completely different products. In short, just because an invoice is flagged as an exception does not mean there is an actual discrepancy between the purchase order and invoice. Instead, it means an automated technology is not able to recognize that those two documents reflect the same order. There are the “simple, but not so simple exceptions” that keep manual processes in accounts payable, even after technology adoption, said Ryland. 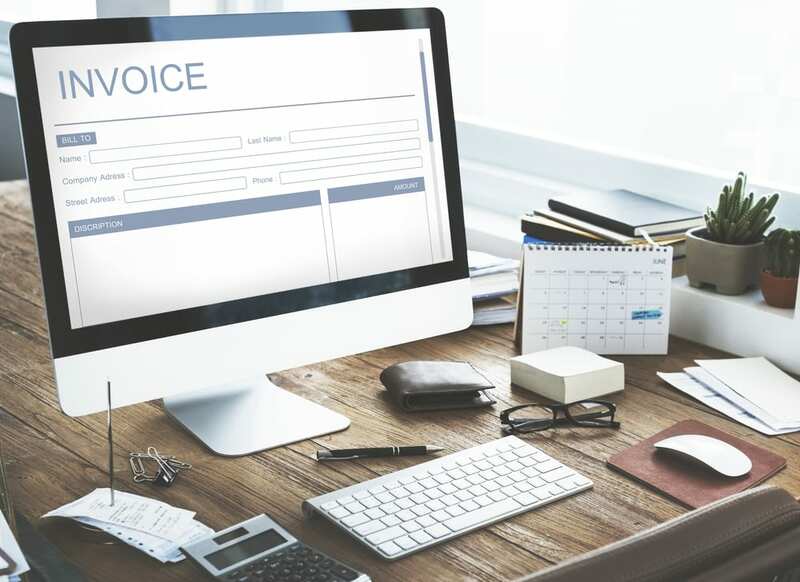 In response to this issue, IntelliChief recently announced enhancements to its enterprise content management solution, which enables companies to automate invoice-to-PO and invoice-to-PO-to-receiver matching, even when these kinds of exceptions arise. More seamless invoice-matching not only means less manual work for AP staff, but has an impact on supplier wellness, too, Ryland noted.